You will see a lot of projects here in Blender 3D Architect regarding interior views of projects, but that doesn't mean we do not work about external views. There are also some great projects made with Blender that shows the exterior of architectural designs. Today we have a resource that might help you in your next external render project. The guys from seedmesh studio posted at their Gumroad account six high-quality textures of trees in cutout format. Those textures might fit in the background of a project. All files are in PNG format and have a high resolution. Some files have more than 3000 pixels in width. How to download? Unlike some other resources you find in Gumroad, you won't use the button to get the files by assigning a “fair price” on the page. Look at the top of the item description for a line with “Click here to download” to find a link to a shared folder in Google Drive. There you will get the six textures. The license of those files is creative commons zero, which means you can do whatever you want with them. 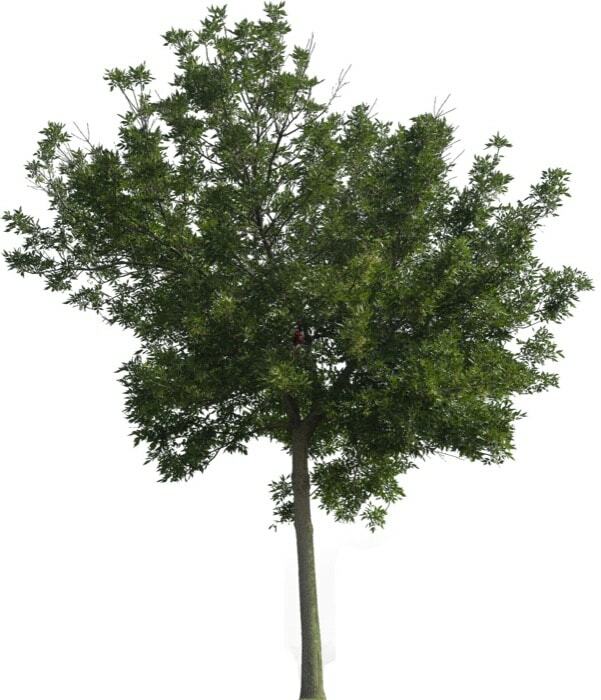 Don’t miss this opportunity to get some trees in cutout format for external visualization projects.